Are you looking for some of the hottest and trendiest ideas of Christmas decoration for your home? 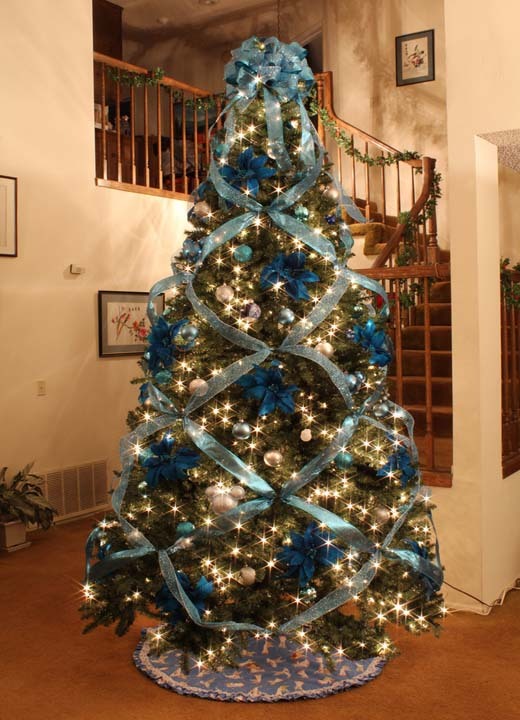 When it comes to finding a perfect design to decorate your Christmas tree, the brilliant blue color scheme will look elegant and appealing. 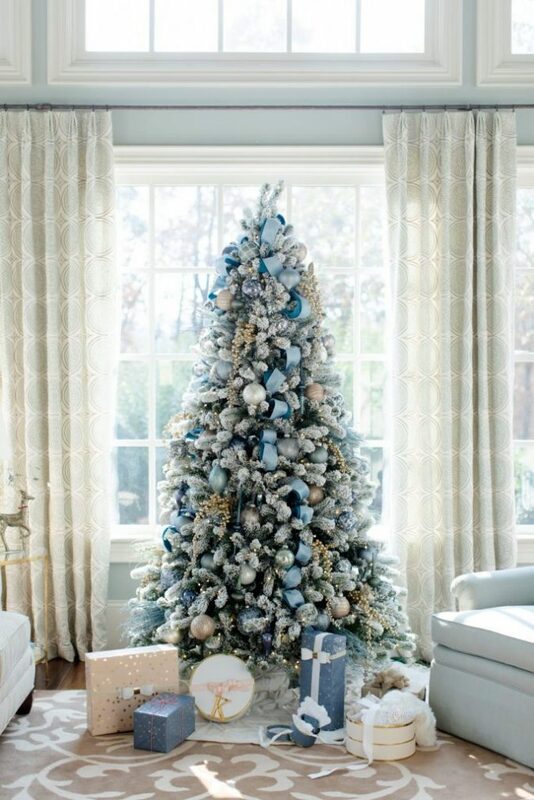 If you have a white colored theme in your room, the blue designed Christmas tree will be a perfect stunning choice for it. You can use silver colored glass ornaments to add more charm to your tree. It is a modern and trendy decoration for your interior. When it comes to finding something attractive and trendy, you can choose this hot decoration idea for Christmas. 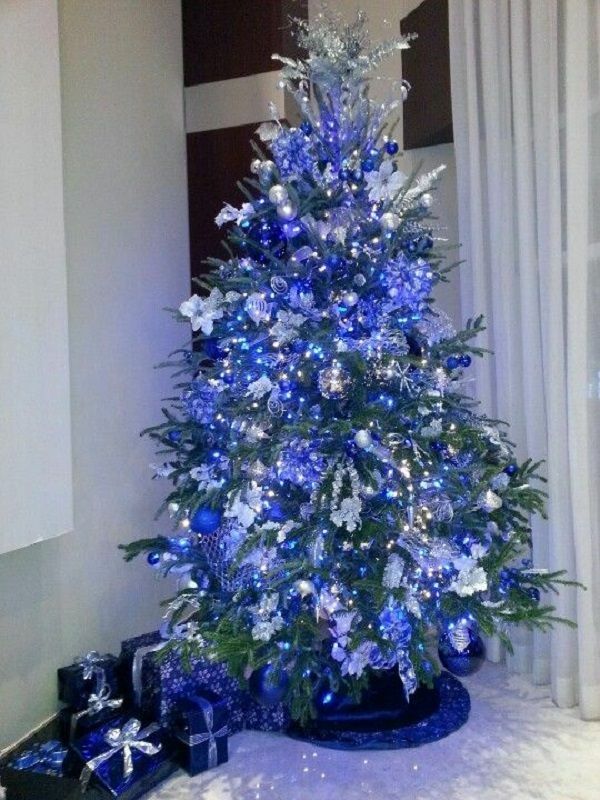 The combination of blue and gold will provide the luxurious and trendy appeal to the decoration of the Christmas tree. 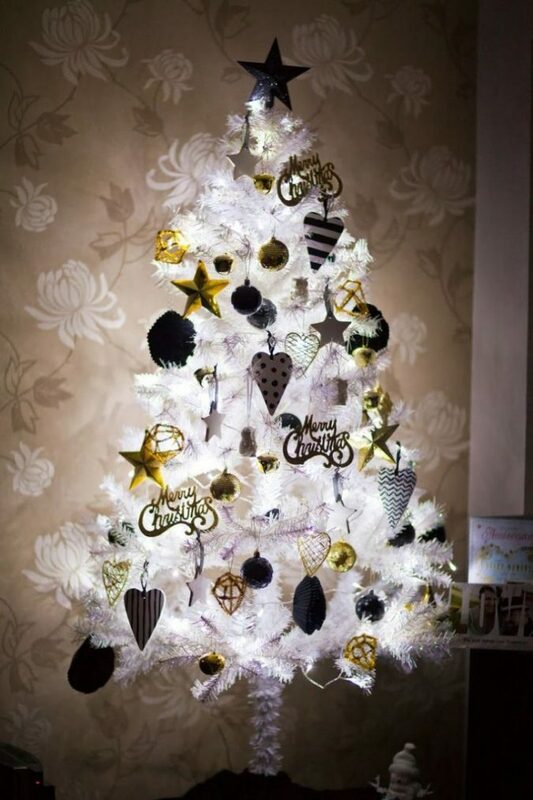 Go for a mixture of matte and shiny ornaments to provide your Christmas tree with an exceptional look. 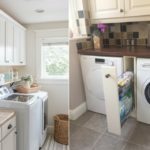 It will be eye-catching with your modern interior in-house. 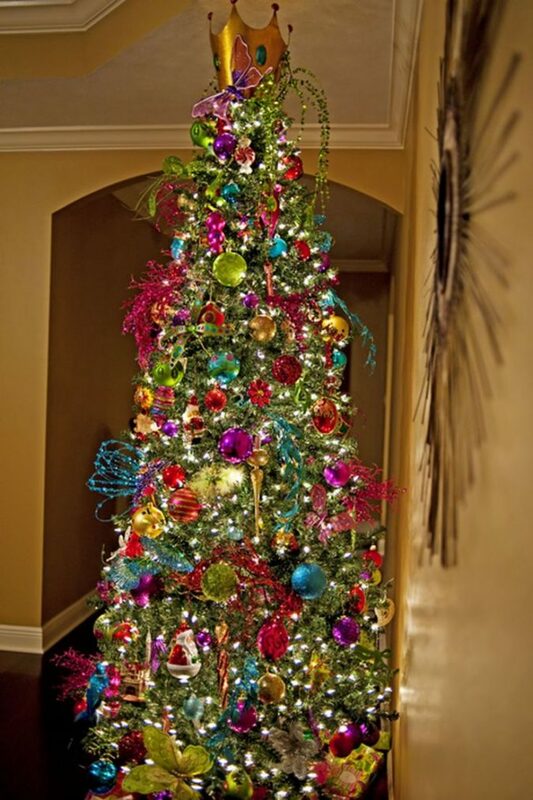 It is one of the unique ideas with which you can provide a blooming look to your Christmas tree. 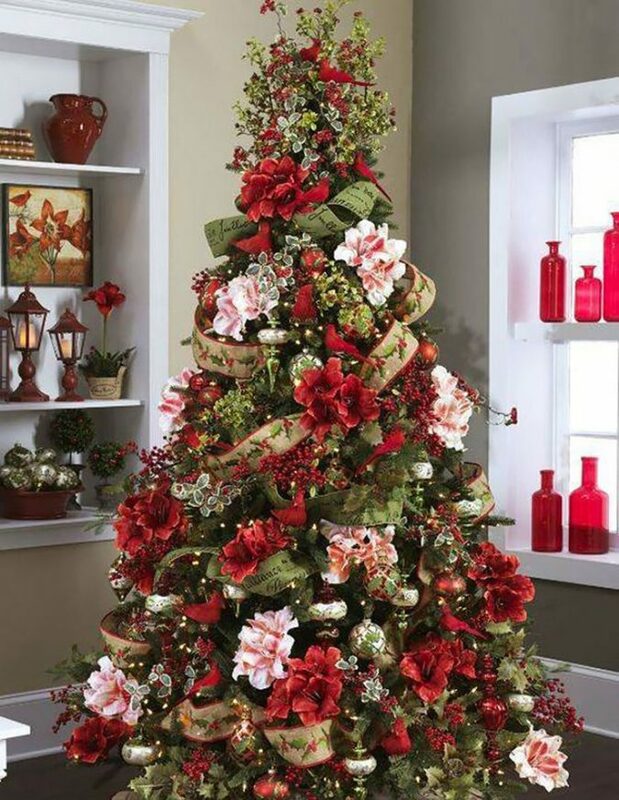 You just need to find some beautiful colored flowers to add to your Christmas tree. 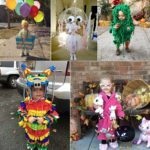 It is really stylish and trendy idea. 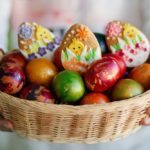 It will also look elegant, if you add some stunning ornaments, glass bulbs and golden colored ribbons to provide the eye-catching look. 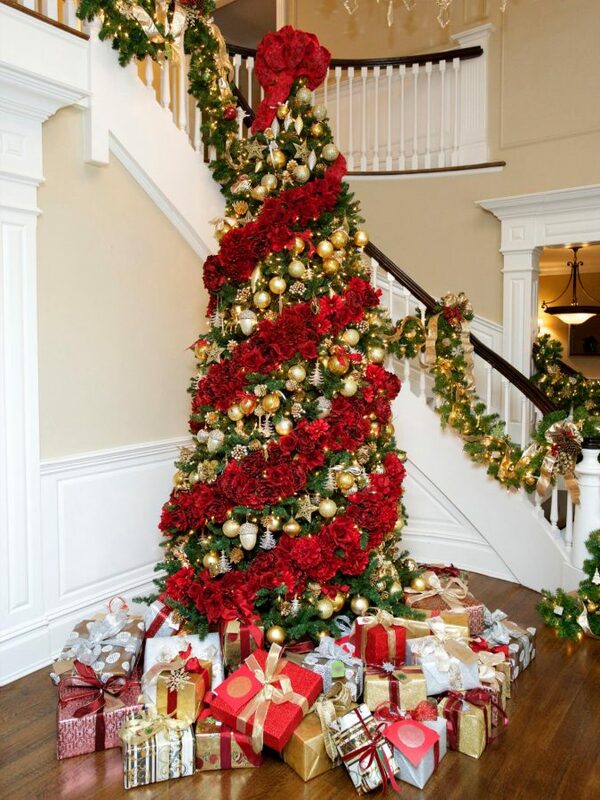 The Classic design of decoration on Christmas is always one of the most beautiful ideas for your home. If you do not want to put many efforts into decoration but still want to make it beautiful, this classic design will be the perfect choice for you. 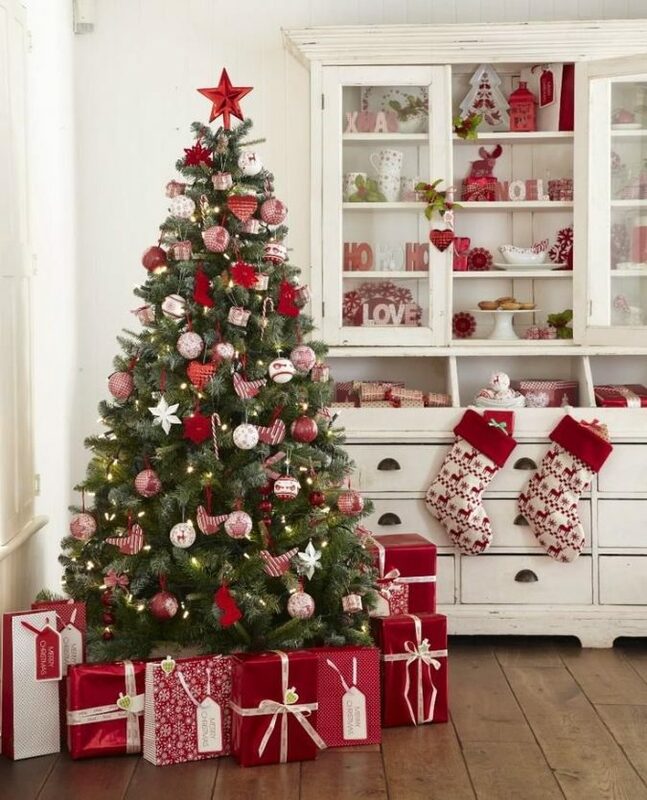 The perfect combination of red and white decoration on the Christmas tree will remain in trend forever. It will look really attractive with your home interior whether it is classic or modern. You can add some vibrant colored lighting and star ornaments to make it more eye-catching and appealing on Christmas Eve. 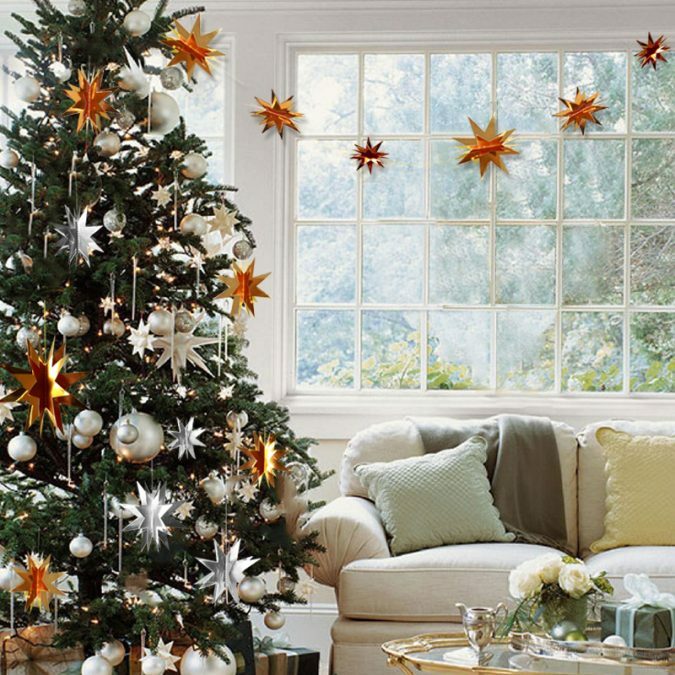 These days, you can find the golden colored and 3D stars to decorate your Christmas tree in a beautiful way. It is one of the wonderful designs that you can choose for this Christmas evening. 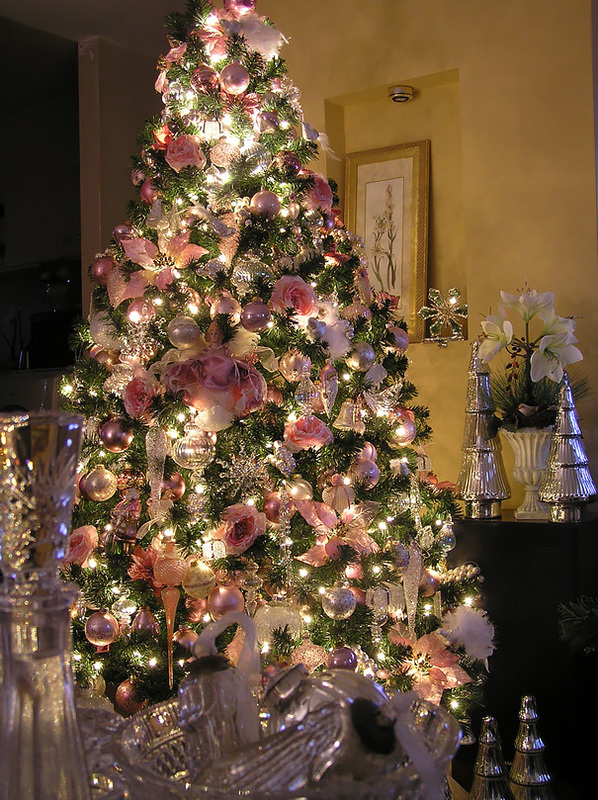 To provide your tree with a more beautiful look, add the golden lighting and some beautiful glass ornaments. It will steal every eye with its charm. 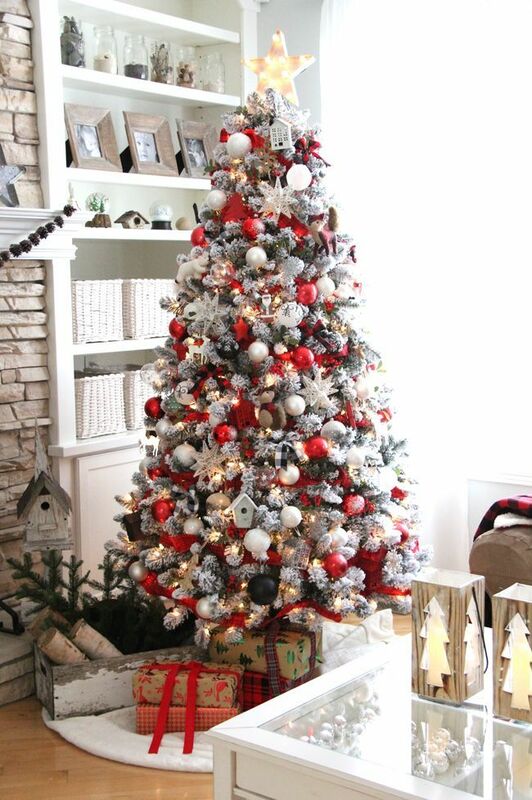 When you choose the white snowy design for your Christmas tree, the red contrast will look wonderful on it. 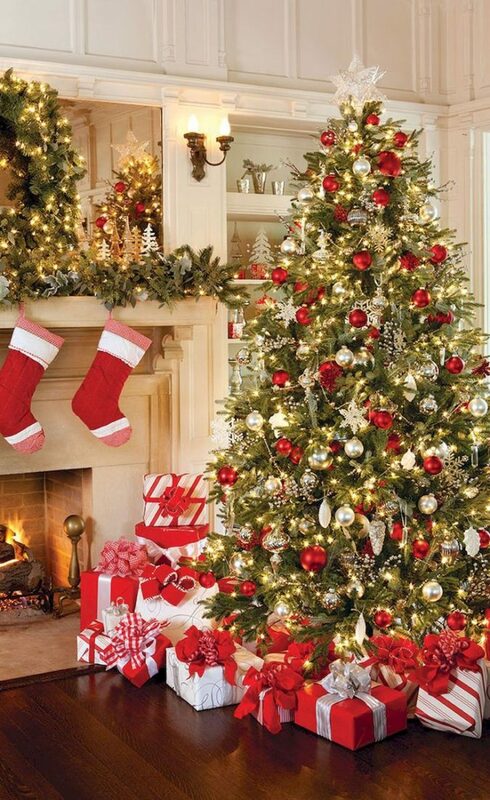 Pick red ornaments, berries and ribbons to create the stunning look of your Christmas tree. 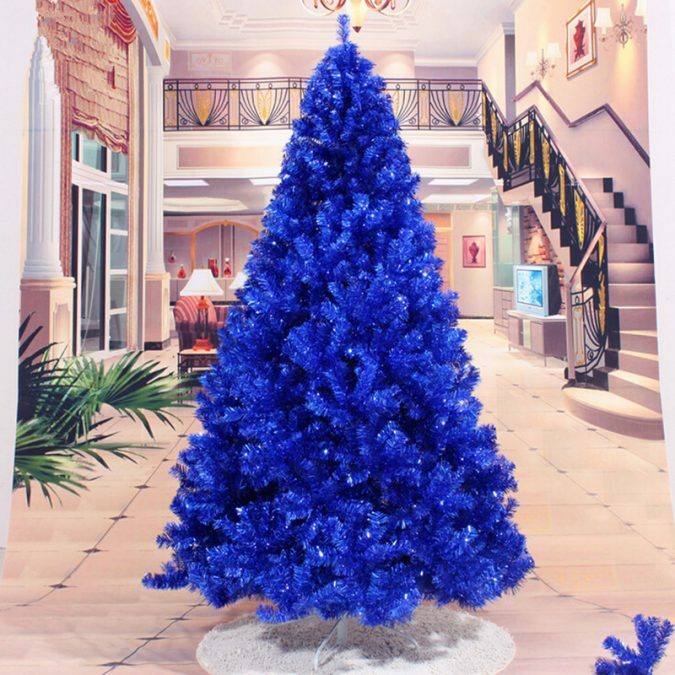 This hot design of decoration will shine in your place on the Christmas Eve. 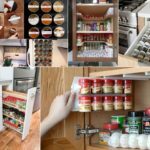 Plus, it’s a perfect match for modern home interiors. 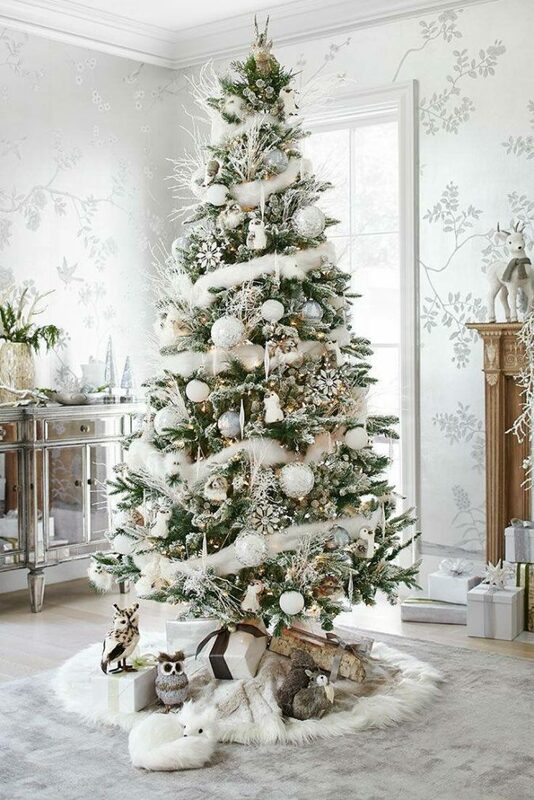 The complete white snowy decoration will look stellar on your green Christmas tree. If you want to give a warm welcome to your guests, this cool design will be a great choice. 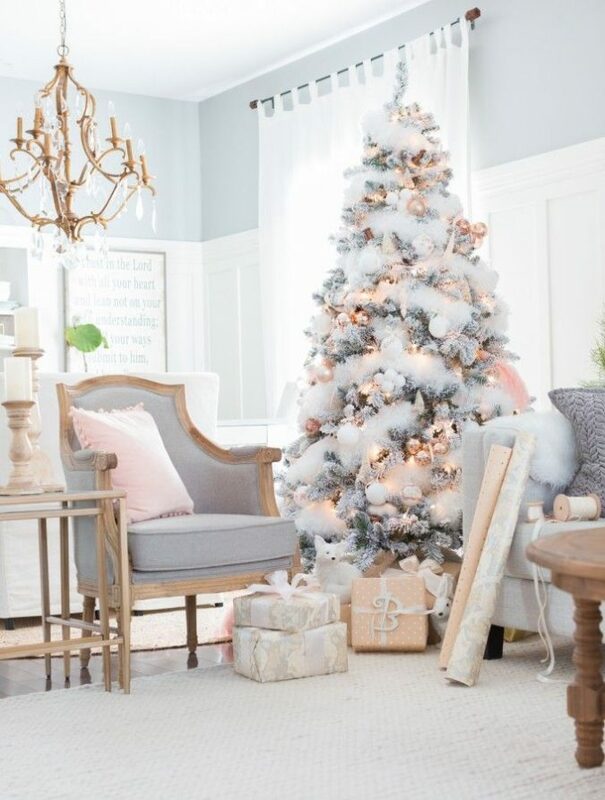 Add white ornaments and snowflakes on the tree. 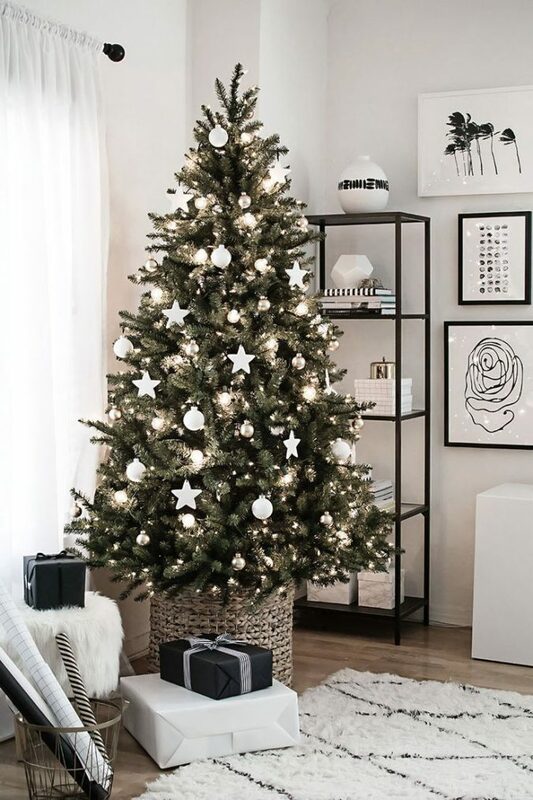 It is simple yet an attractive design to decorate your Christmas tree in 2018. 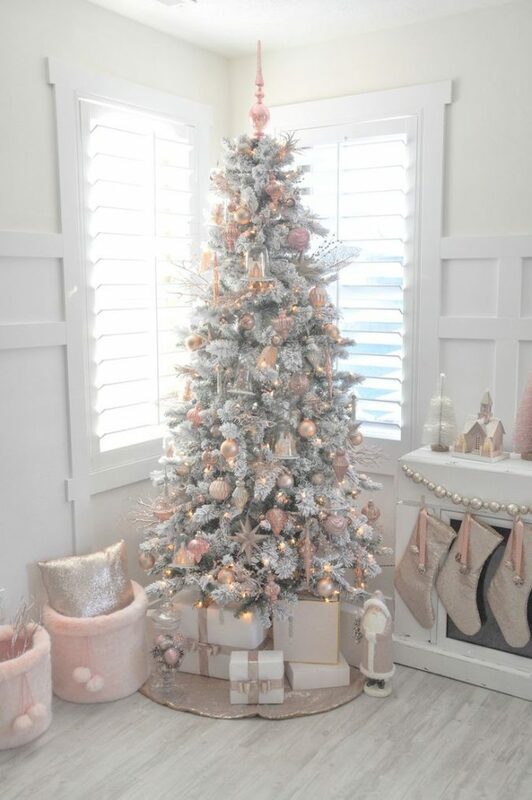 Are you looking for some good decoration ideas to provide your Christmas tree with glamorous look? 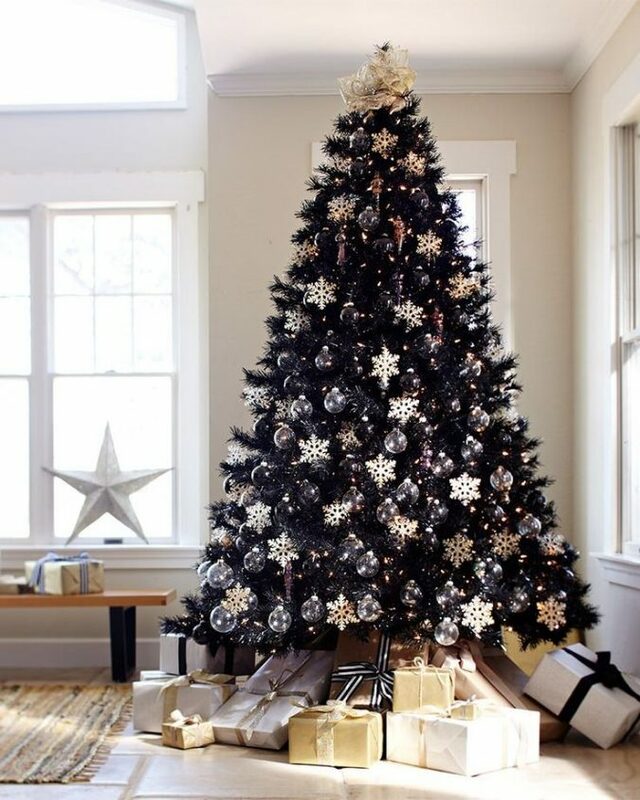 This design comprises the perfect color scheme of black, gold and white for the Christmas tree. To decorate it, use small sized photo frames, gold feathers and some black ornaments. It perfectly matches white colored interiors. Do you want to celebrate this special occasion of Christmas with the splash of beautiful colors? 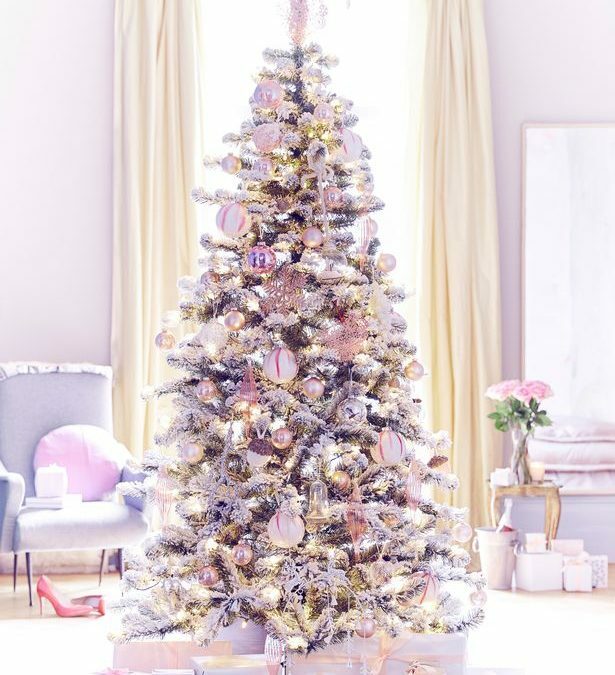 If you are looking to find some good inspiration about the trendy decorations for Christmas trees, this color design will suit you. 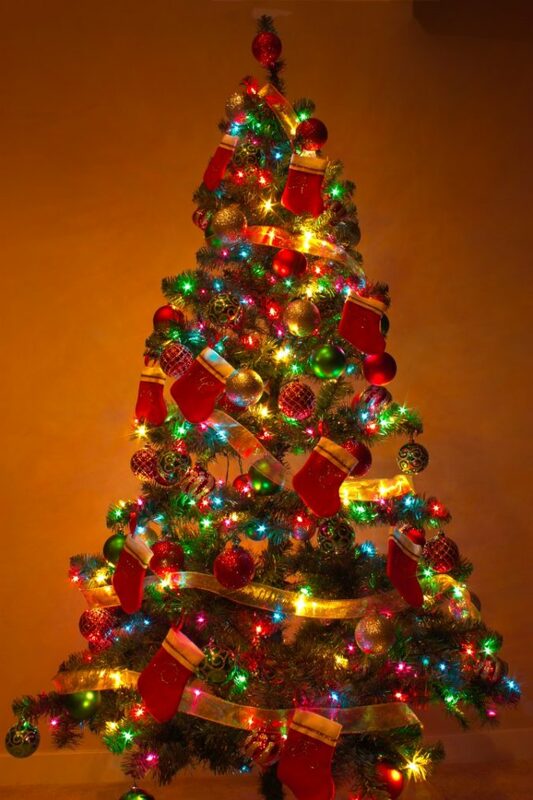 Just collect the ornaments, bulbs, and ribbons of your favorite colors to decorate the Christmas tree. You can add several colors to make it vibrant. The colored lighting will add a heavenly touch. 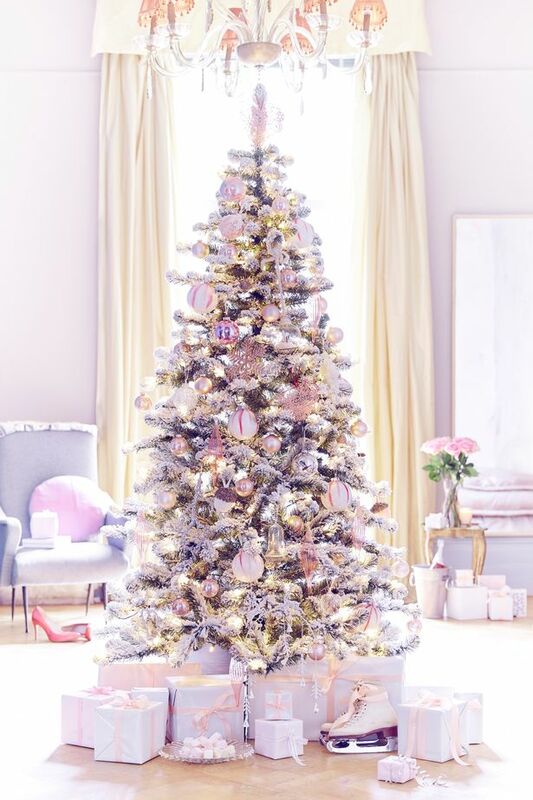 When it comes to finding something gorgeous and glamorous for the Christmas tree decoration, the combination of pink and white will look angelic. You can add golden ornaments and bulbs. It will look eye-catching in a white-walls room. 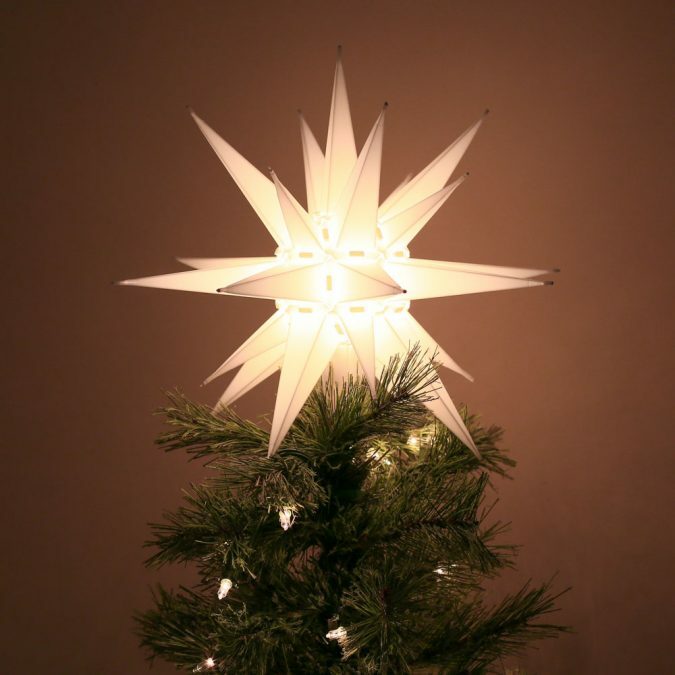 These are some of the trendiest Christmas trees. 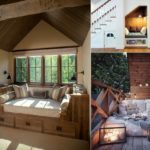 You should consider the theme of your room interior before choosing any of these stunning designs as the decoration of the Christmas tree. 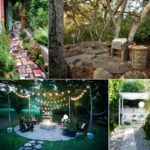 Any of these trees would warmly welcome your guests on this special holiday.